DHD presents a very energetic show loaded with improvisation, joy and a lot of groove. The group is in constant search for that distinctive sound that reflects the depth of Afro-Cuban rhythms as well as the beauty of the harmonies and colors that come from jazz. All this constitutes a mix of flavors and experiences with which they try to transport the listener to a supernatural dimension. Their repertoire consists mostly out of original compositions, but also a few Jazz and Latin classics which they arrange in their own way. Finding a perfect fit with other musicians is one of the beautiful things about playing music. Sharing music with them will make you sound even better, and the playing will feel easier. This happened to Daan, Humberto, and Damien when they played together for the first time. This strong connection led them to start the project "DHD". The band members come from different musical and cultural backgrounds, but they are connected by their love for Afro Cuban music. 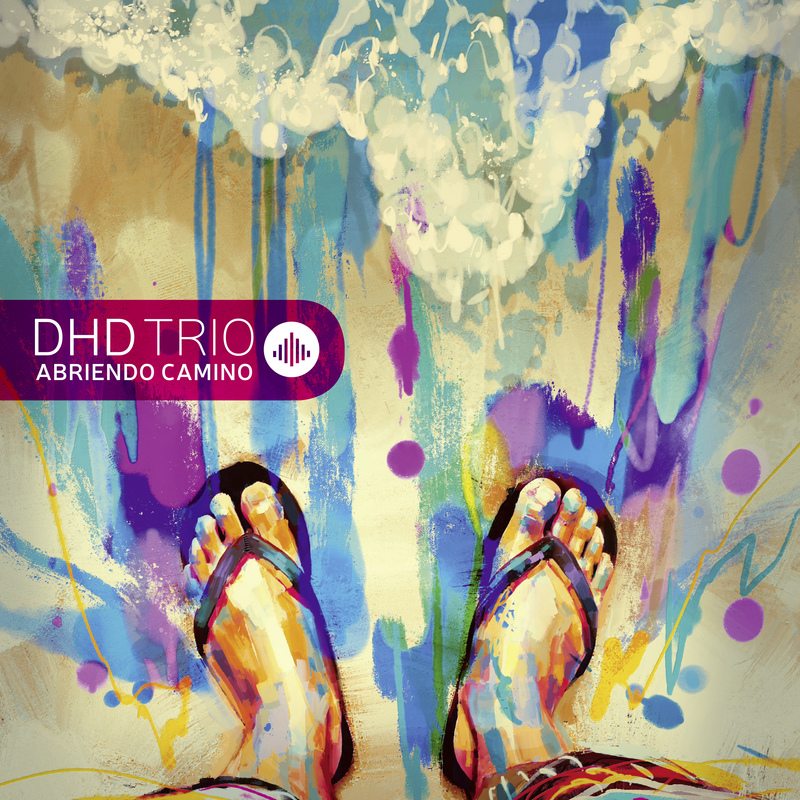 DHD is constantly looking for fresh sounds that emerge from a mix of Afro Cuban music and modern jazz. Established in 2015, the band has appeared at the prestigious North Sea Jazz Festival in 2017 and toured around Spain, and the Netherlands. In March 2018 the band won the jury award and the public prize at the Leiden Jazz Award 2018 and the best soloist prize at the Erasmus Jazz competition. Their debut album will be released in autumn 2018 by Challenge Records. “With this album, we are trying to expand the boundaries of Latin jazz by using influences like modern jazz, odd meters and classical music. The compositions tell a broad storyline, and they take the listener on a journey where playful melodies come and go. We like to use rhythm and polyrythms to "play" with the listeners ear, and to express our interpretation of the music. Abriendo Camino means opening the path or leading the way in Spanish. This album represents the break of a new force, a strong one, full of colors, joy, and love. When we play we want to make people smile and take them on a journey to places full of sun where people interact with each other all the time instead of their phones.